I've always been a collector, a collector of keyrings, magnets and makeup palettes it seems so after adding Naked Smoky to my family of three last year, Heat rounds my collection up perfectly to five. 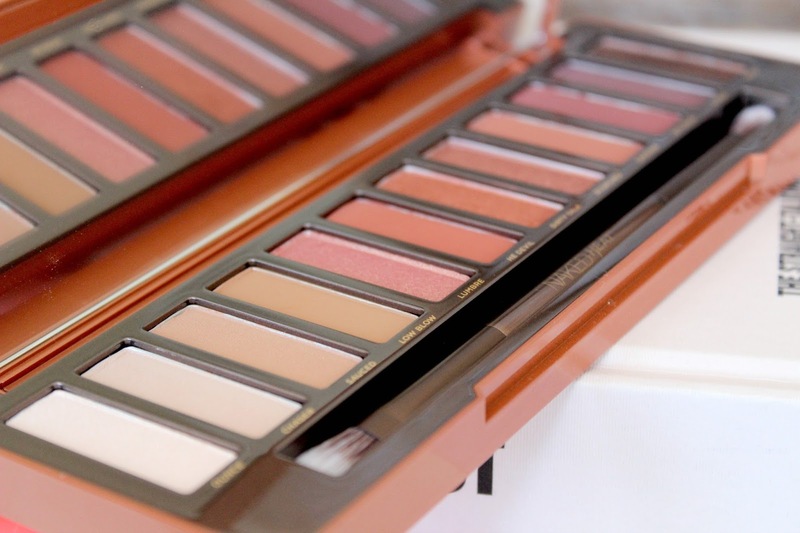 Naked Heat features 12 all new, amber hued shades that are about to change the way you do your make up. Think warm browns, burnt oranges and rich siennas and you're on the right track. 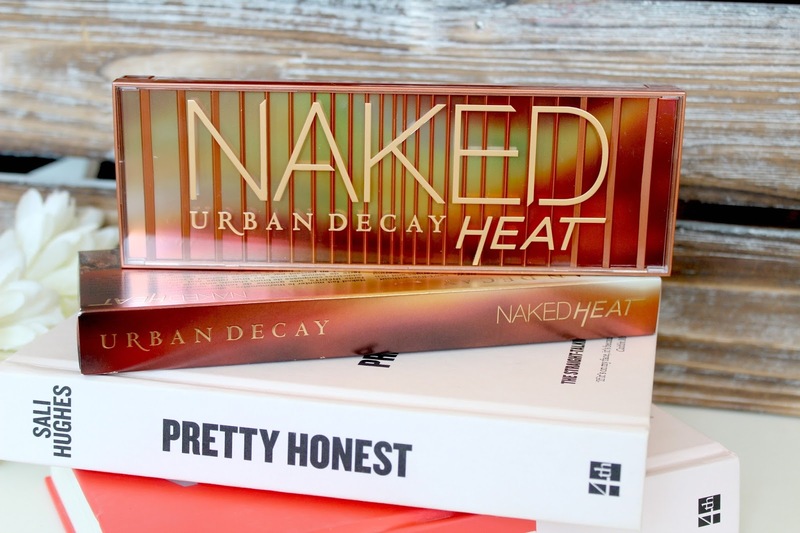 The packaging is just as hot with the palette sliding out the box as if it was a matchstick box. It's designed much like Smoky and how I kinda wish all the palettes were, possible redesign in the future? I love how long and slim the palettes are, I always have. They're sturdy, perfect for travelling and with a full length mirror plus a double ended brush as always. The blending brush is perfect for, well blending while the detailed crease brush gives ultimate precision when adding a pop of colour to the crease. 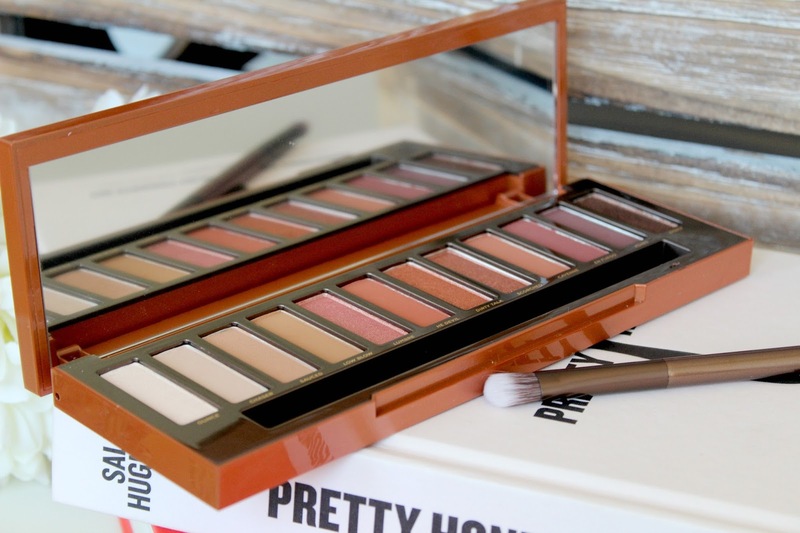 All Urban Decay eye shadows feature the legendary pigment infusion system which gives each shade a velvety texture, rich colour, incredible staying power and blendability which is why I use Urban Decay shadows allllll the time. They're just my favourite. It's a surprisingly wearable palette, I wasn't sure at first but Ounce and Chaser drew me in before I started experimenting with the rest. I've since been using Low Blow and Cayenne a lot, both matte, both beautiful and with a hint of Dirty Talk in the crease it gives a beautiful sunset on the eyes. 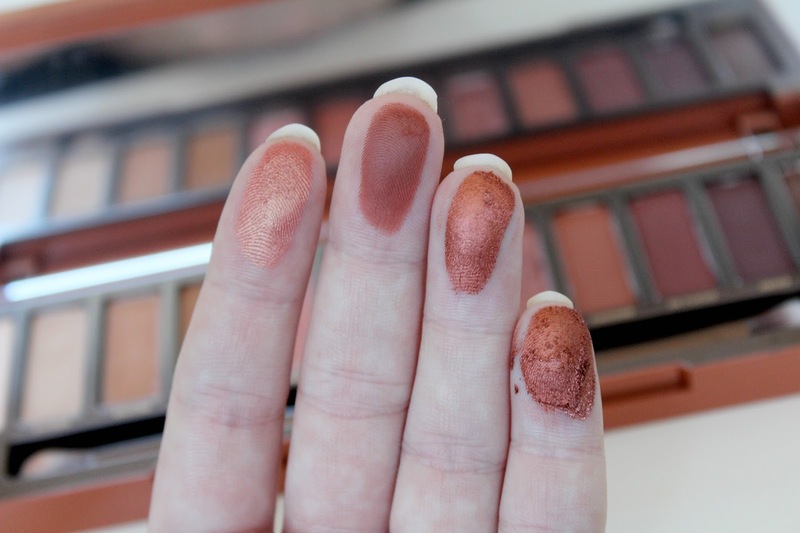 The only shade I was less than impressed with was Scorched which breaks my heart as it is stunning but the fall out is terrible and it just crumbled away, I feel like I'm going to split the shadow if I use it. The original Naked will always be my favourite but this has certainly pushed the others down the pecking line. Who knew Sahara sunset eyes is what I'm all about?! 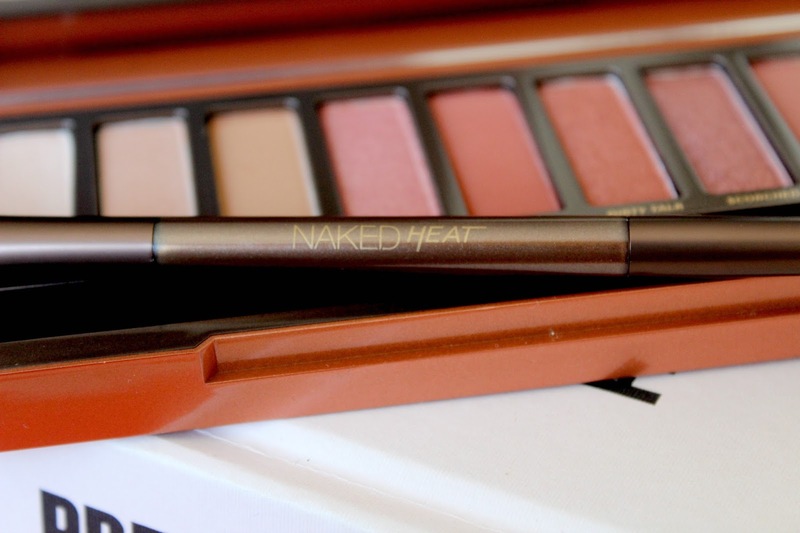 You can purchase Naked Heat today from Urban Decay or Debenhams for £39.50 but be quick because it is going to sell out fast! You do deserve it though, go on, get it because nobody likes regret. oh my goodness those colors are stunning!! I am tempted! I love the colours on this so much! 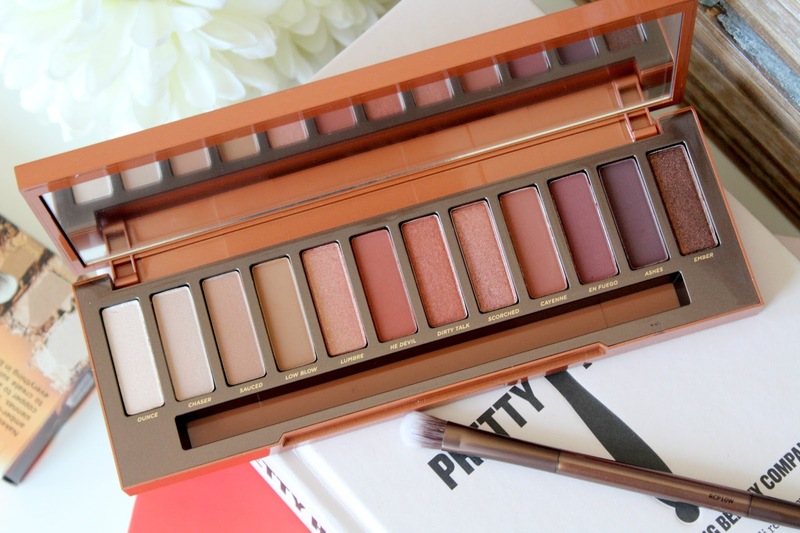 With so many blog posts about this palette it's going to be hard to resist buying it! I am so in love with this palette and I am definitely adding it to my collection at some point this year because those colours are just perfect! I think I need to watch a few online tutorials using this palette, before I'm sold. 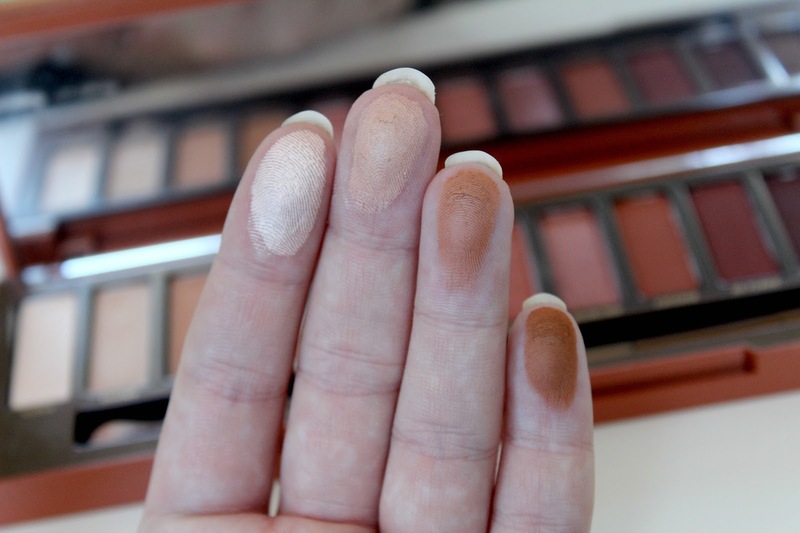 I don't get on with UD's eyeshadow formula and have always found it chalky with little colour payoff. 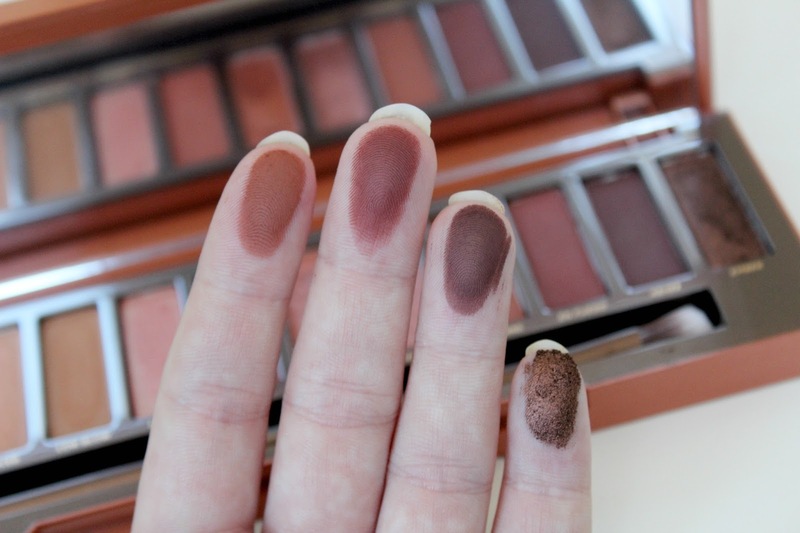 Since I got the ABH Modern Renaissance palette I've been converted away from UD - and some of the colours are similar in these palettes - HOWEVER so many people are actually saying the Heat palette is more wearable than it looks. So I'm willing to have my mind changed!